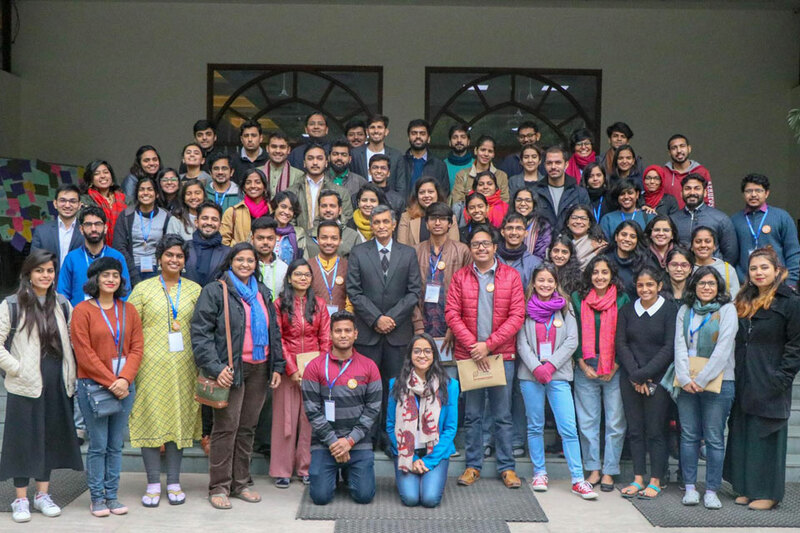 We piloted the first edition of our certificate course in the Politics of Development (POD) in Gurgaon on 2-3rd February with 75 students and young professionals. Politics of Development or POD is conceptualised as a two-day immersive, residential program focusing on the political challenges to goals of economic development. It explores the intersections of politics and policy and their implications for the nation's development. The course encouraged participants to question and debate the nature of the State and politics in India through sessions like 'Is there Really a Culture of Poverty in India? ', 'To Regulate or Not to Regulate', and 'How Can We Disrupt the Political Marketplace?' among others. Our faculty included policy and development experts such as Barun Mitra, Founder and Director, Liberty Institute; Swaminathan Aiyar, Columnist and Economist, Fellow, Cato Institute; Laveesh Bhandari, Director, Indicus Foundation; Ajay Shah, Professor, National Institute for Public Finance and Policy; Mohit Satyanand, entrepreneur and Member, Board of Advisors, Centre for Civil Society; JP Narayan, Founder, Lok Satta Party; and Geeta Gouri, Former Member, Competition Commission of India (CCI).